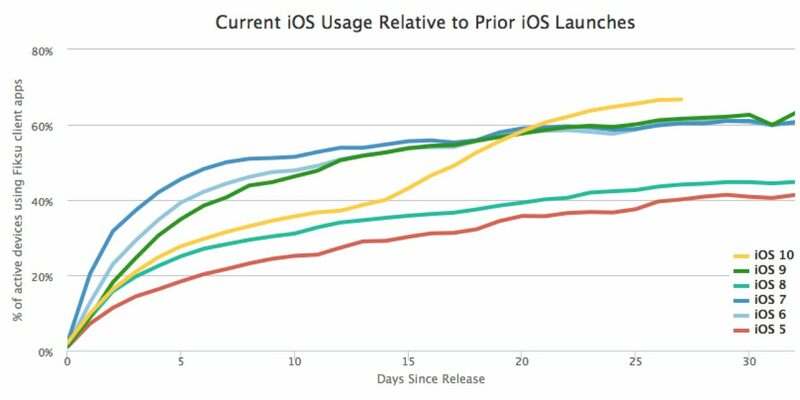 According to the latest report from a research firm Fiksu, iOS 10 adoption rate has reached impressive 66.7% less than a month after public release. Strong initial demand for the iPhone 7 and iPhone 7 Plus as well as the compatibility of the operating system with older devices like the iPhone 5 are among the factors that contributed to such fast adoption. As to the main reasons for people to upgrade, they include new design and many new features. Apple has released the second beta of iOS 10.1 to public testers. 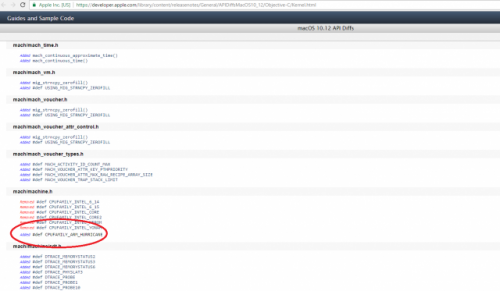 The release comes one day after the release of the same build to developers. The update contains a number of bug fixes and stability improvements. In particular, Apple has fixed an issue causing the Notes app quit unexpectedly. The company also recommends the users who face the problem go to Settings - iCloud, disable and then enable the Notes once again. This should help. iOS 10.1 brought the long-awaited ‘Portrait’ mode to the Camera app on the iPhone 7 Plus. It also contains some fixes for multitasking that make the open apps stay active in the background. 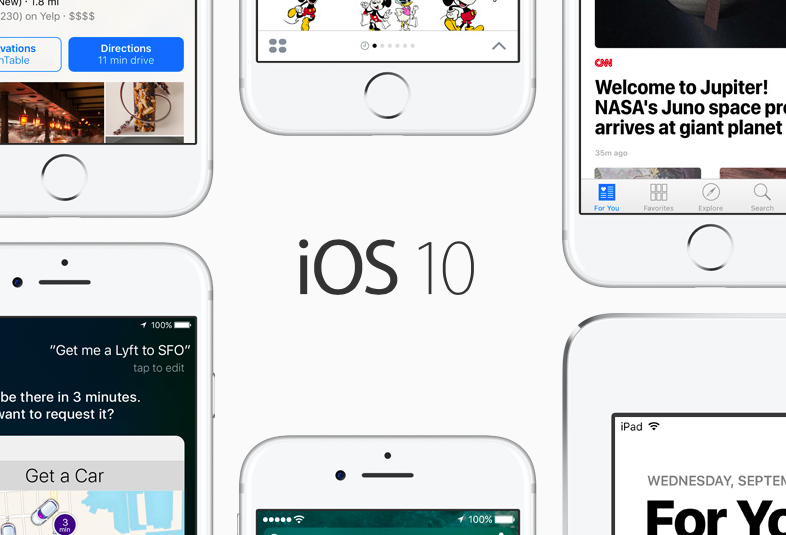 If you have a tester account and a compatible device, you can download iOS 10.1 Beta 2 right now. 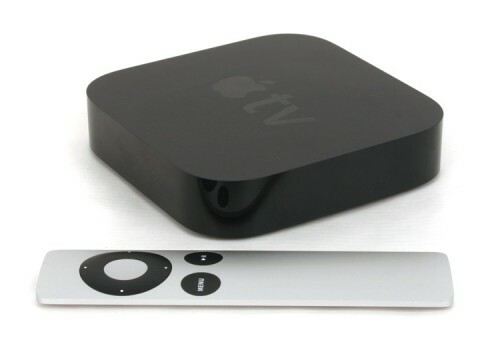 Apple has discontinued the third-generation Apple TV and removed the device from its online store. Moreover, the company confirmed that it will no longer produce and officially promote the older set-top box, focusing on the newer Apple TV 4 working on tvOS. According to the latest report from reliable insiders, Apple has made macOS Sierra an automatic download. What this means is that the new operating system will be downloaded in the background if you have enabled automatic update downloads on your compatible Mac computer. According to the latest report from Makotakara, Apple is planning to release updated 7.9-inch, 10.1-inch, and 12.9-inch iPad models. 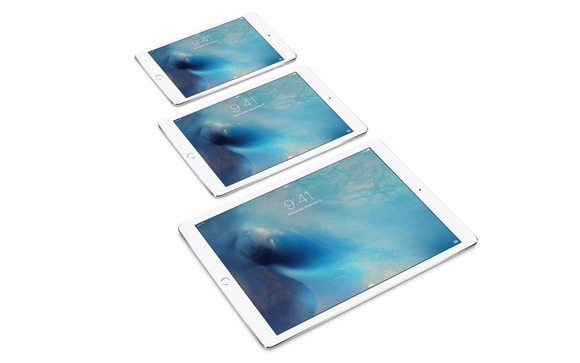 As for the first two devices, they are expected to replace the current iPad mini and the 9.7-inch iPad Pro respectively. The smaller model will also get the ‘Pro’ naming. A security firm called Zerodium has promised $1.5 million to anyone who finds a zero-day vulnerability in iOS 10. 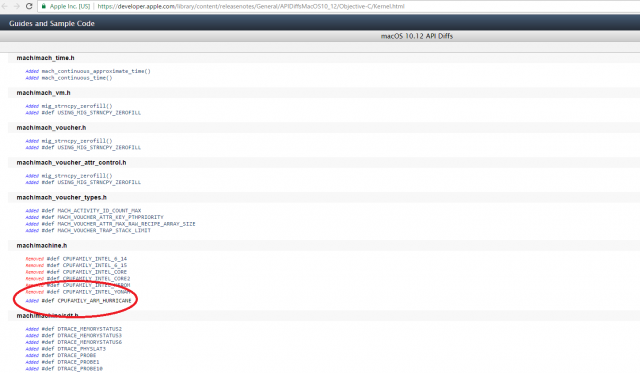 The award for finding a similar vulnerability in iOS 9 was previously $1 million. Apple has released a new iPhone 7 ad highlighting one of the most-used iOS 10 applications and new features added to it. The short commercial is called “Balloons” and it shows us how the updated Messages app can be used to make someone happy. You can watch the ad either below or on Apple’s official YouTube channel. According to the latest report from a research firm Mixpanel, the iOS 10 adoption rate has reached 48.16%. Even though the latest firmware version has overtaken iOS 9 as the operating system installed on most active devices, 47.79% of users still utilize the previous version on their devices. 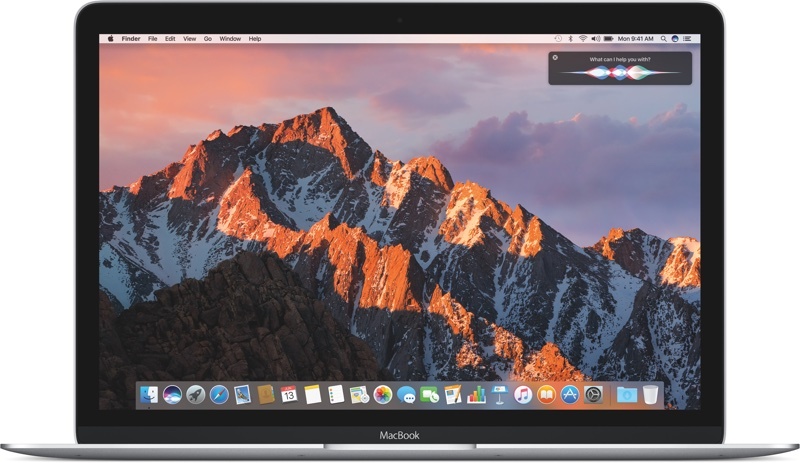 Apple has released the second beta of macOS Sierra 10.12.1 to developers for testing. 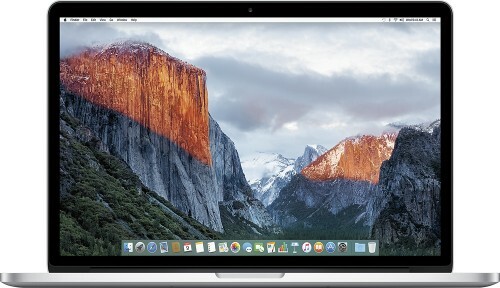 The update contains numerous bug fixes along with security, stability, and performance enhancements for all compatible Mac computers. The build number of today’s update is 16B2333a. The macOS Sierra 10.12.1 update improves the stability, compatibility, and security of your Mac. If you have a compatible Mac and a developer account, you can download and install the latest beta right now. 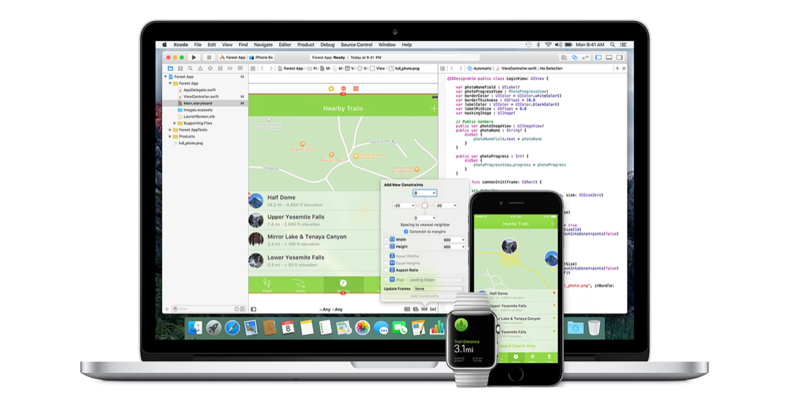 You can get additional information about the update on Apple’s website for developers. It is currently unknown what new features Apple has added to macOS Sierra 10.12.1. The release date remains unknown as well. Stay tuned for more updates on the issue. 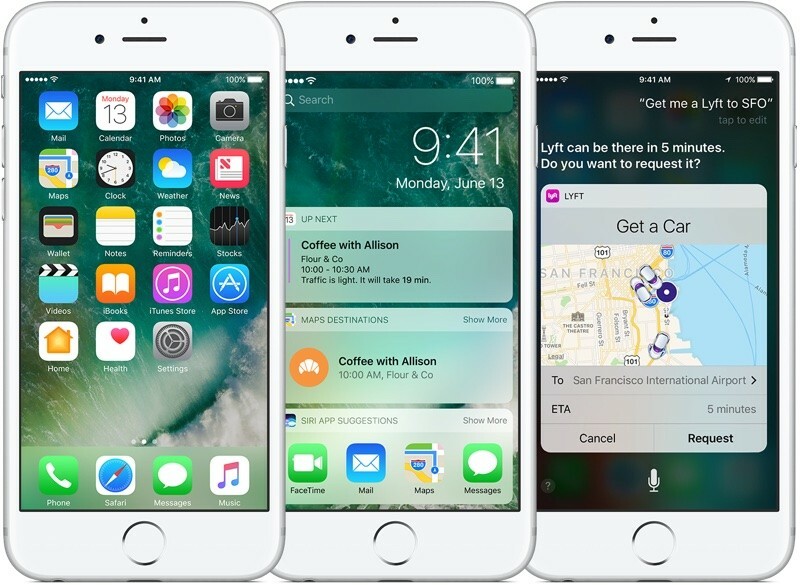 A new security flaw in iOS 10 has been recently found by a firm called Elcomsoft. According to the researchers, the flaw makes it easier to access encrypted iOS 10 backups made using iTunes as the backup process ignores some security checks that were present in iOS 9 and older versions of Apple’s operating system. Apple has released iOS 10.0.2 with a number of bug fixes to users worldwide. 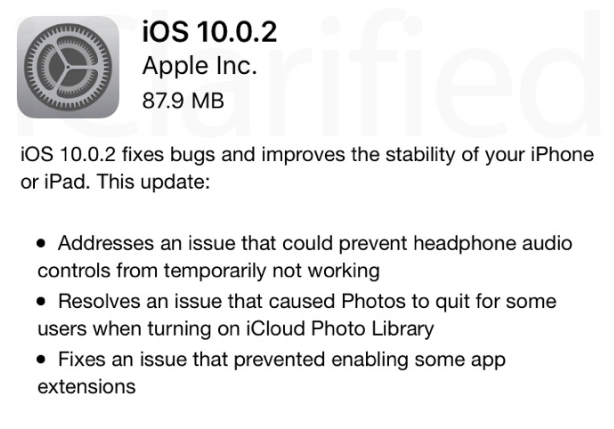 In particular, the update resolves an issue with headphone audio controls not working, Photos app quitting when enabling iCloud Photo Library, and some app extensions not turning on. iOS 10.0.2 is recommended for all users of compatible iPhones, iPads, and iPod touch units. Apple has released first betas of macOS Sierra 10.12.1 and iOS 10.1 to public testers. Both software versions contain several bug fixes and minor improvements aimed at making macOS and iOS more stable and efficient. The latter one also features a new Portrait camera mode for the iPhone 7 Plus. Apple has seeded new public betas one day after the release of the developer builds. 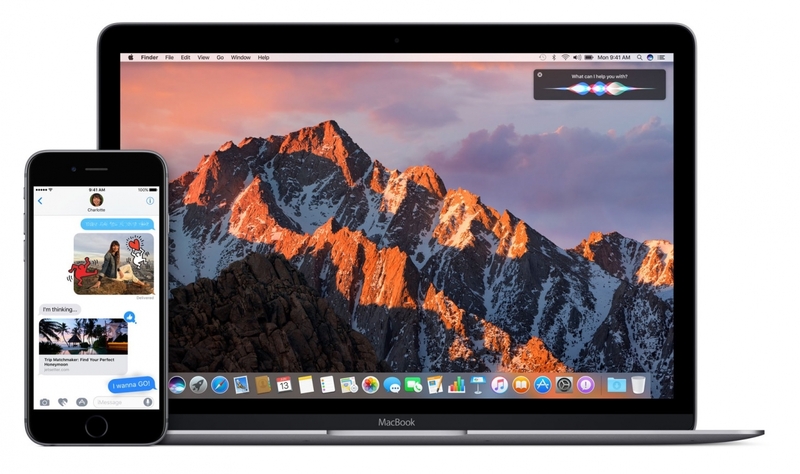 If you have a compatible device and an account of the public software tester, you can download, install, and test macOS Sierra 10.12.1 and iOS 10.1 right now. However, if you expect to see new features or any other major changes, there’s no need to do this. Apple hasn’t yet included anything particularly interesting to the updates. Stay tuned for more news on macOS Sierra and iOS 10. Some users are complaining about poor sound quality during phone calls on the iPhone 7 and iPhone 7 Plus. Most of those who complain own the 5.5-inch iPhone 7 Plus, however, there are some iPhone 7 users with the same problem. It is currently unknown if the problem is connected with the hardware of software. Apple hasn’t yet commented on the issue. Hopefully, Apple will hear the users and investigate the issue. Since iOS 10.1 is already being tested by the developers and public testers, chances are, that the company will include a fix for this problem in the next update. If it is not the hardware that is faulty. In this case, the things won’t be so simple. 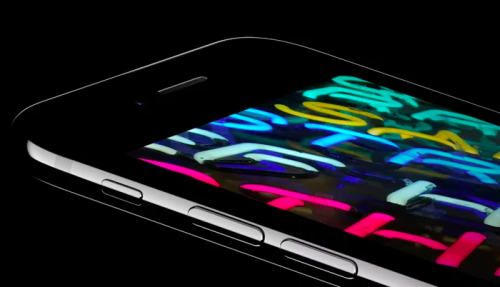 Apple unveiled the iPhone 7 at a media event on September 7th. Currently, the handset is available in the USA and a number of other countries.